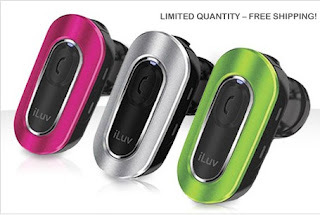 Today, Eversave is offering $20 for an iLuv i316 Bluetooth headset in silver, pink, or green by jWIN ($34.99 value). This would make an excellent Christmas gift! This Bluetooth comes with a USB adapter and spare ear tips - with up to four hours of talking time! 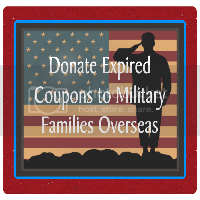 No voucher redemption is needed as the Bluetooth is purchased directly through Eversave and sent to the shipping address provided during checkout. Free shipping and taxes are included in the price! New members get this for just $17!